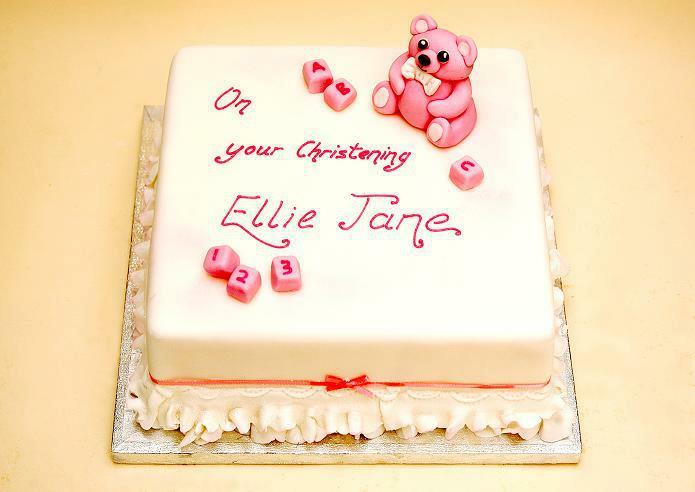 We pride ourselves on producing the highest quality celebration cakes for any occasion – whether it is for someone’s birthday, a wedding, a christening, or any other reason. Our specialist confectioners can produce cakes in all shapes and sizes, and decorate them to your specification. 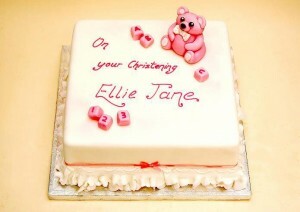 We will decorate the cake in any way you wish, we can even produce edible pictures. Over the years we have collated a portfolio of pictures of the varied cakes we have produced, why not contact us to come and see if any take your fancy?